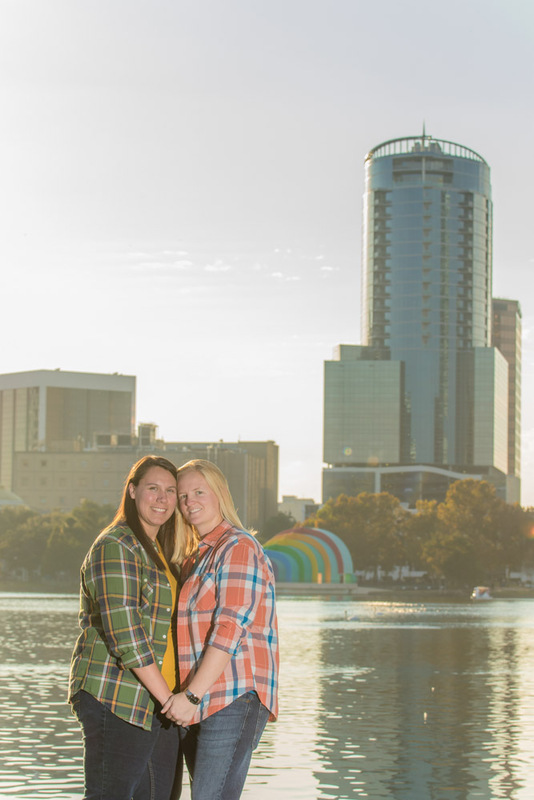 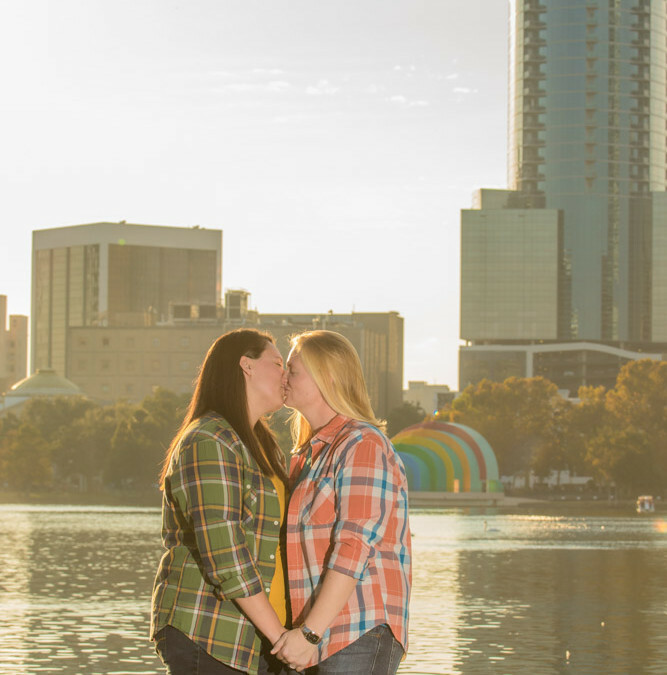 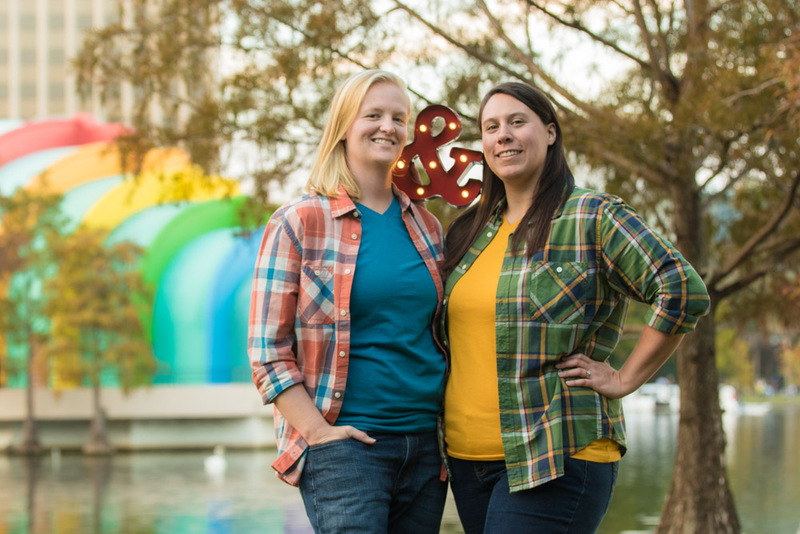 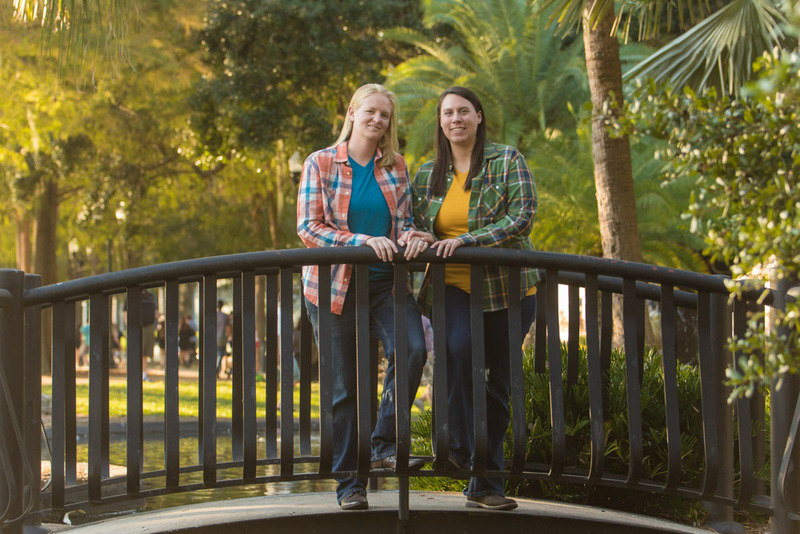 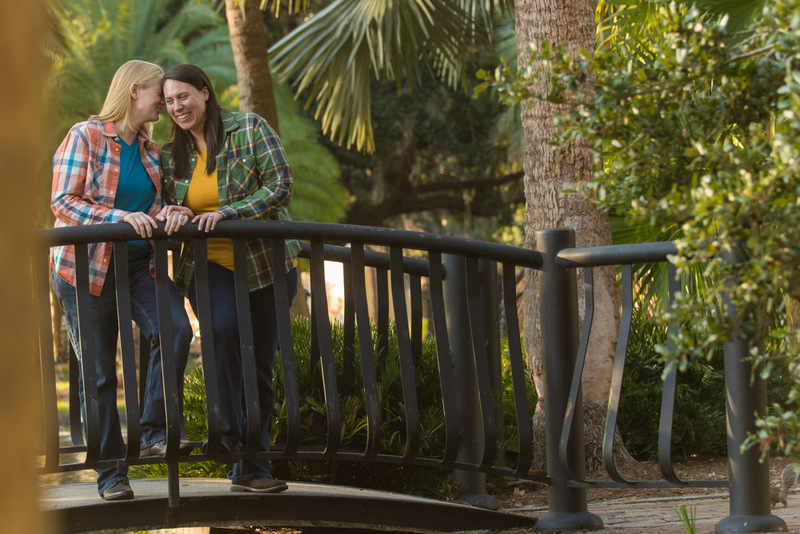 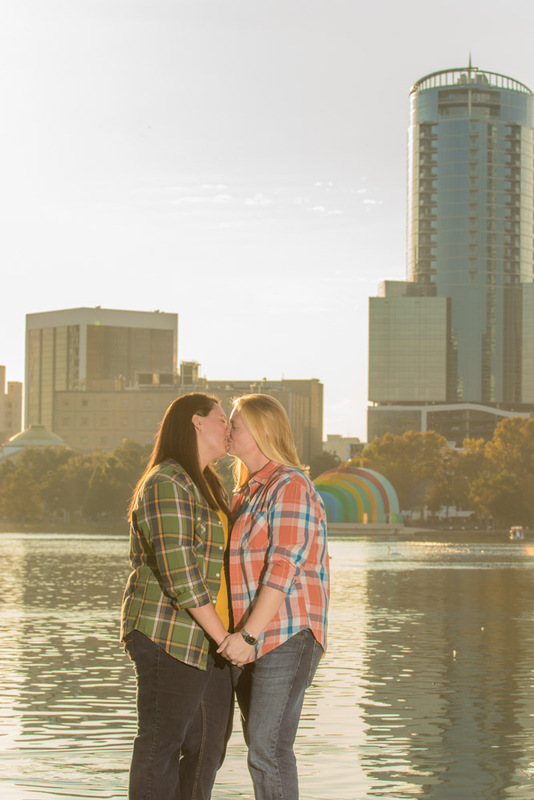 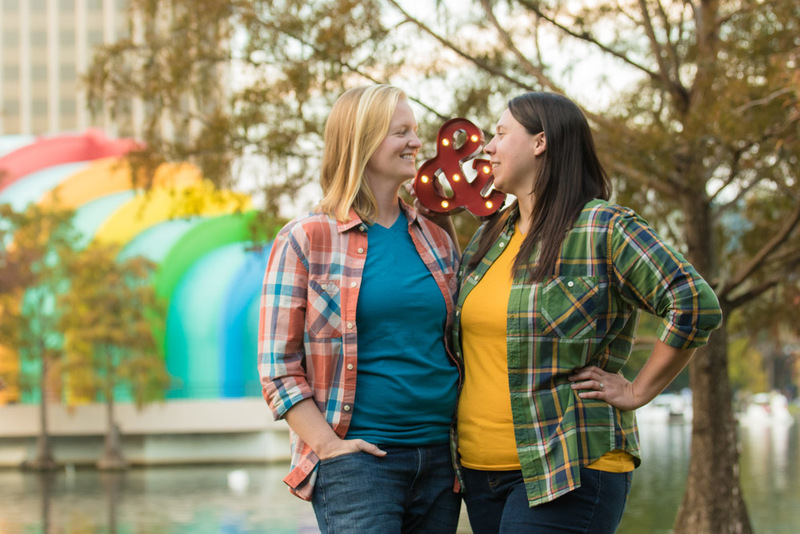 Earlier last year I had the pleasure of doing a late portrait session with these two ladies at Lake Eola. 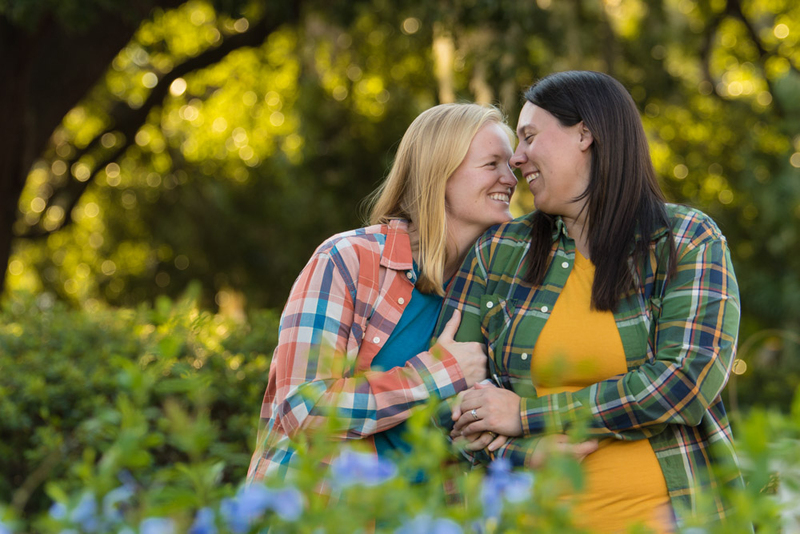 Jania and Jessica never had their “engagement” session with me and opted to do theirs after their wedding! 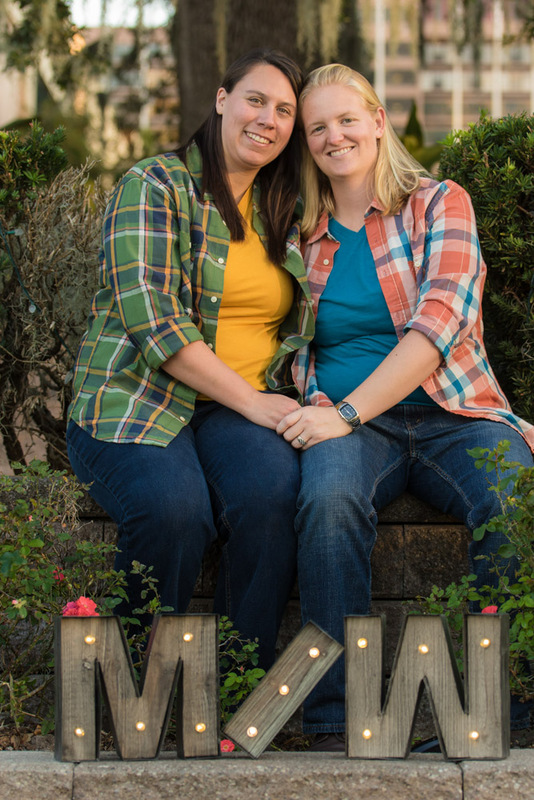 They decided to do these for their Christmas photos! 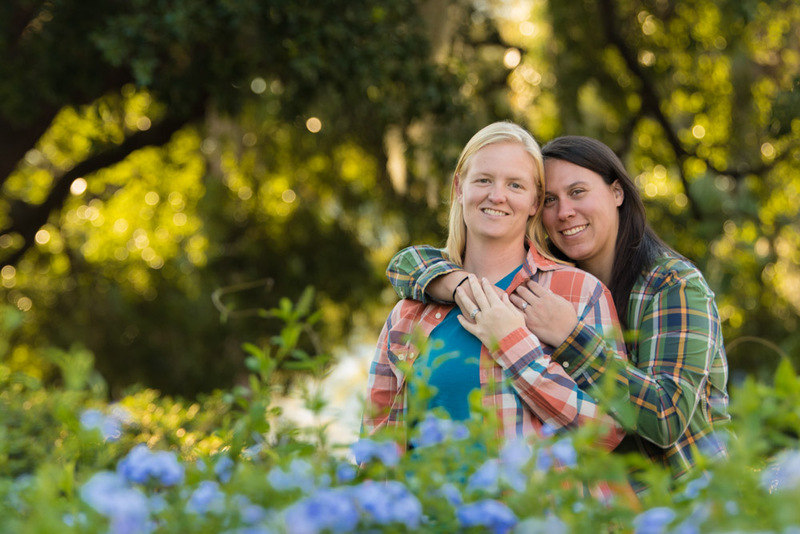 Being I had worked with them before, posing was a breeze and we captured their true love for one another! 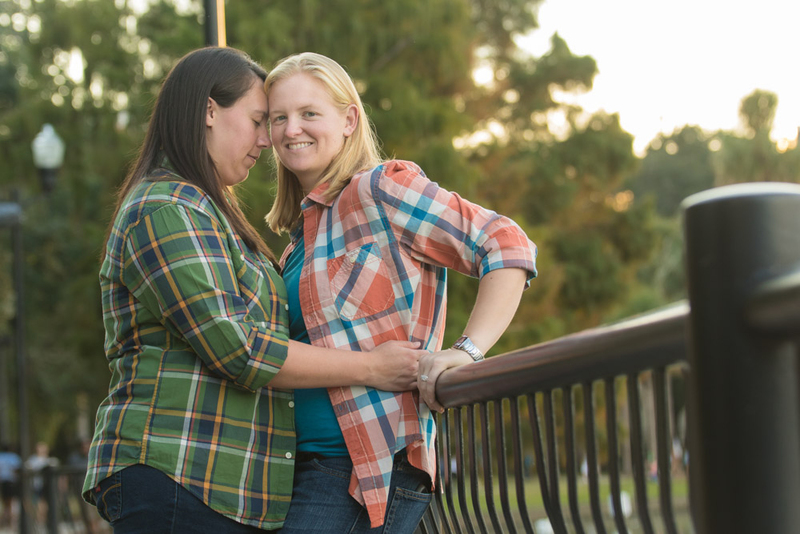 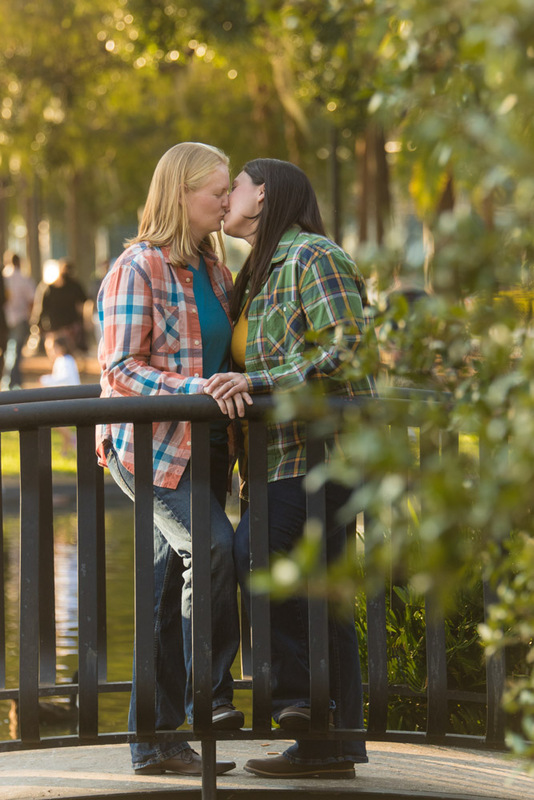 Well without further a due here are Jania and Jessica’s Engagement photos!